A 70-year-old accused of murdering his partner has taken the stand in his defence and detailed decades of abuse he claims he suffered at the deceased's hands. Desmond 'Des' Duffy told the Central Criminal Court trial he stayed in the relationship because, "at the end of the day I did love the man". 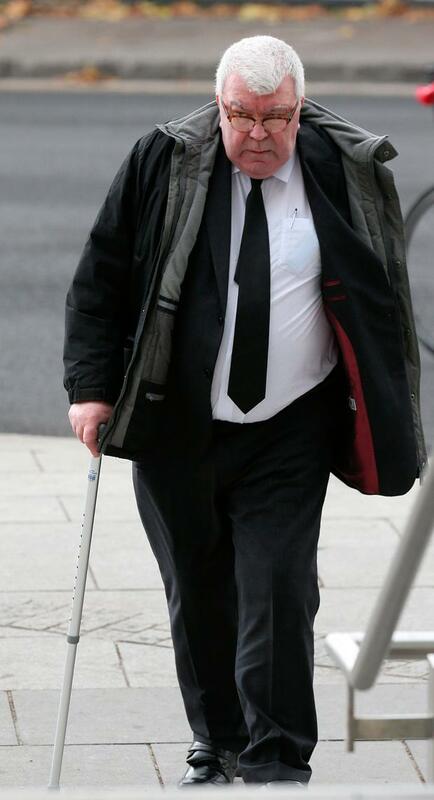 Mr Duffy has pleaded not guilty to the murder of Desmond 'Dessie' Sullivan (59) at the home they shared in Somerville Park, Rathmines, Dublin 6 on May 23, 2016. 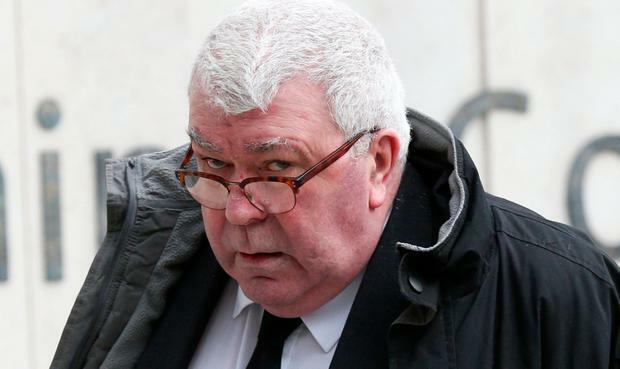 He told defence counsel Caroline Biggs SC that he met Mr Sullivan in April 1980 and detailed the abuse which began in the 1980s. He said he wasn't there to blacken Mr Sullivan's name and added: "You don't spend 36 years of your life with somebody you don't love. We had our problems but Dessie also had his good sides." When Ms Biggs asked why he stayed with Mr Sullivan he said we know that women often stay in abusive and violent relationships and male sexuality is no different. "I covered it up and I denied it," he said, "and at the end of the day I did love the man." Mr Duffy is continuing his evidence this afternoon in front of Justice Paul McDermott and a jury of six men and six women.